A new free trade agreement that will eventually cover over 40% of global trade is being hailed as one of the most ambitious plans in the Asia-Pacific region. Eleven Asian nations have signed up to take part in what is called the Trans-Pacific Partnership (TPP). 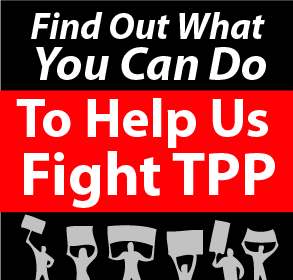 But what do participants and non-participants of the TPP want from the deal? Michelle Fleury gives the view from the US, which is leading negotiations, and Lucy Williamson reports from South Korea, which has so far resisted getting involved.